Governance Delivered – By 140 characters!!! This news bit resembling a 140 character tweet appearing somewhere in a corner in today’s Indian Express caught my attention and set the tone for my this week’s blog post. Has social media in general and Twitter in particular become so important a tool today for delivering Governance? Though our PM Narendra Modi has been in the forefront in using social media as an important medium for direct communication even before he became the PM, it’s only now (may be an year or so) since we started seeing other Ministers on platforms like Facebook and Twitter. Apart from the Ministers themselves, we are now seeing even official accounts of Ministries, Secretaries and other key officials. It’s a fact that Indian politicians except a few like Shashi Tharoor or Narendra Modi were quite slow in taking to social media. During the UPA rule when Tharoor as a Minister was quite active and visible on Twitter with day today updates of his work, Congress party admonished him to keep a low profile, we were told. And that time from the opposition, leaders like Venkaiah Naidu took sly digs at Tharoor for his excessive tweeting! More than 4 years later, the wheel has come a full circle. Naidu has an active Twitter account with more than 220K followers. And it has now become the norm for the Ministers and other ruling politicians to customarily post updates on their day today activities and accomplishments on their FB page and/or on Twitter. We as citizens who had to depend earlier upon newspapers or TV reports (who in turn relied on press releases/briefings from Ministries) or Full page ads in newspapers released by parties to tom-tom their achievements (by the way this rotten practice continues to this day by all parties) now can get an idea of what is happening by “following” different ministers. Of course one must know to separate “gloats” from “ground reality”! Apart from this method of feeding information – the game changer has been the emergence of a medium like Twitter to solve people’s problems. We all now know how our Minister for External Affairs Sushma Swaraj has become a darling of Overseas Indians because she religiously takes actions based on tweets directed at her asking for help. For those who get stuck in unforeseen situations that too in foreign shores, this has become a Godsend to cut across the Embassy security and bureaucratic maze and get the needed attention. And similarly Suresh Prabhu, the Minister for Railways is another who is prompt in responding to passenger grievances on Twitter. So much so a passenger’s complaint tweeted from one station while he was on a journey got addressed by the time the train reached the next station! Or so we were told. Routinely we see people tweeting to Nirmala Sitharaman, Minister for Commerce and Industry about various queries on policy matters,… and she makes it a point to respond diligently. In another positive use of social media, few days back Star anchor Rajdeep Sardesai tweeted about the need for a post office in Pithoragarh a small town in the Almora district – a mountainous stretch in Uttarakhand and lo, Ravi Shankar Prasad the concerned Minister obliged with opening of a new Post Office there I believe in 4 days!!! So it didn’t come as a surprise when the Ministers who were ranked high in opinion polls at Modi Sarkar’s 2 year Anniversary were all those who were active on social media. Not just active by their presence but by earnestly attempting to solve governance problems. Though an active “twitterer” myself, I was initially a sceptic too. Whether the social media influence on public at large is an overrated phenomenon. After all a Facebook or a Twitter as a medium is still considered very urban and elitist and not one that reaches the bottom of the pyramid in a country where the political “fortunes” actually lie and where the IT penetration is a still a Work in slow progress. In fact, many including me were caught by surprise when a not so IT savvy grass root politician like Amit Shah, BJP’s President announced that one of the criteria for candidates for the upcoming UP polls was that they should have social media accounts and must be active on the same with XXXX number of followers! Is it that Modi is “bully pulpitting” the BJP and its leaders to take social media seriously and take advantage of the same??? P.S: Being very responsive on Twitter to deliver Governance also has its side effects. As Mrs. Swaraj recently found out. Somebody tweeted to her for help regarding problem with his Samsung Refrigerator😃😃 It’s another matter that the astute tweet got huge play and negative WOM for Samsung that I am sure the Tweeter would have got the desired result swiftly!!! Shaadi?? – My Conditions apply!!! Followers of South Indian Cinema in general and Tamil cinema in particular would remember the hit film ‘Manal Kayiru’ in which playwright and stage veteran Visu made his debut as a director. The film has the male protagonist played by comedian S.Ve.Shekhar laying out an elaborate list of 8 conditions which a girl must satisfy to become his wife. The director himself playing the role of a marriage broker in the pre – Shaadi.com/Bharatmatrimony.com,… era lines up a girl and cons the hero into accepting her by proving that all his conditions were met. In these times of sequels, if one thinks of making Manal Kayiru – 2, one important change is called for in the script. Or rather a role reversal. Today, it has to be the female protagonist who has to dish out the conditions to be met by her potential suitor. A survey conducted by a matrimonial site clearly pointed to the trend of more and more girls putting forth conditions before taking the final plunge. 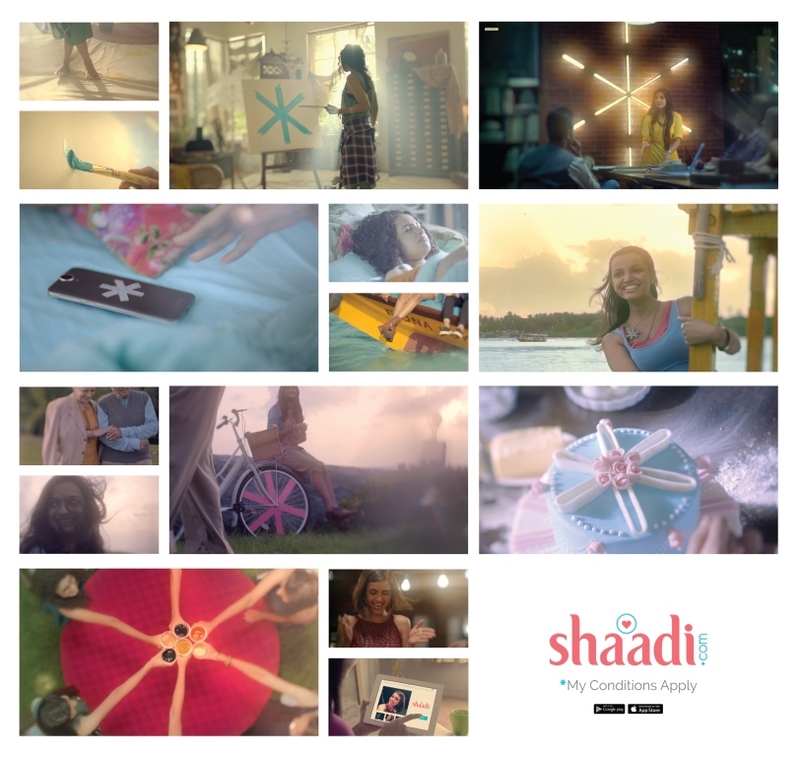 I thought that this emerging change was wonderfully picked up by ‘Shaadi.com’ a leading match making portal when they started running a very interesting TV commercial which showed young liberated girls. They claimed in a montage of visuals that they will marry but in their own terms. You may see the ad here. 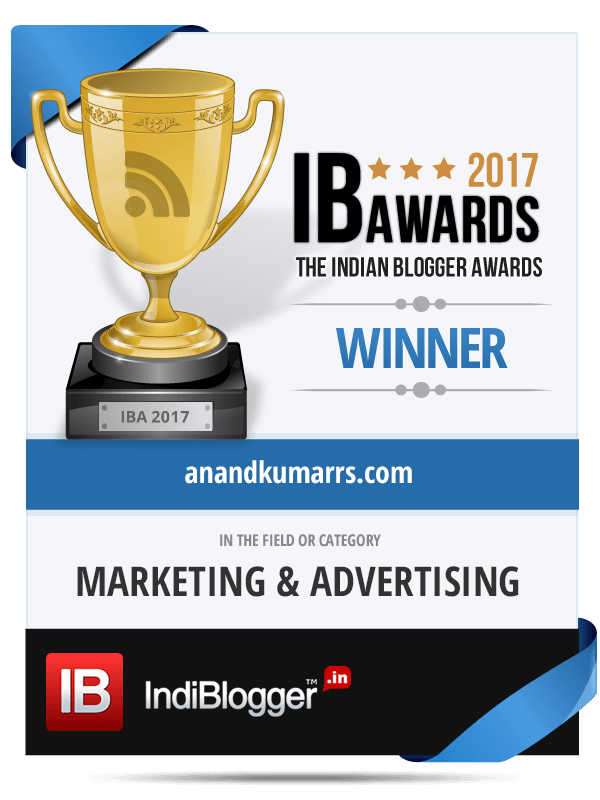 The ad ends with a super with a very firm voice over – Shaadi.com – My conditions apply!!! I must say that the creators of the ad (JWT I think) have a very good sense of what is happening today and smartly weaved it into the commercial. This is today’s generation of girls who are extremely liberated and self-confident. It’s my premise that much of this change must be owed to the IT revolution which programmed India in the late 90’s. In one of my earlier pieces I had attributed the Ascent and Revenge of the Mamis to this same IT revolution. (You may read that piece here). Now I must say that the “Revenge of the Mamis to be” can also be ascribed to the growth of IT Industry in India and its hitherto successful run in empowering Middle Class Indians and the women folk. Traditionally a core Engineering/Mfg. Company would prefer to hire male engineers citing tough conditions at work. But with IT, that line just diffused. Ergo, India’s IT rise has stopped the party the boys were having, on its tracks. For long in India the boys were a privileged lot and were used to listing a set of conditions and detailed specifications for their wives to be. Must know to cook, must be domesticated enough, must quit the job after children and if it’s Tambrahm community – must be trained in classical music, must be trained in Bharatnatyam (but must stop dancing after marriage) ,…,… were some of the wish list. But today, it’s the girl who calls the shots. In the “getting to know each other date”, the girls come prepared with a clear set of questions and conditions while the boys just show up. “I will have to take care of my parents even after marriage. No questions to be asked”.